I’ve been busy making some behind the scenes changes, writing a new 2016 Welcome pack and sourcing new framing and mounting products that I know my clients will love. Get in touch if you would like to receive a digital copy of our 2016 brochure. 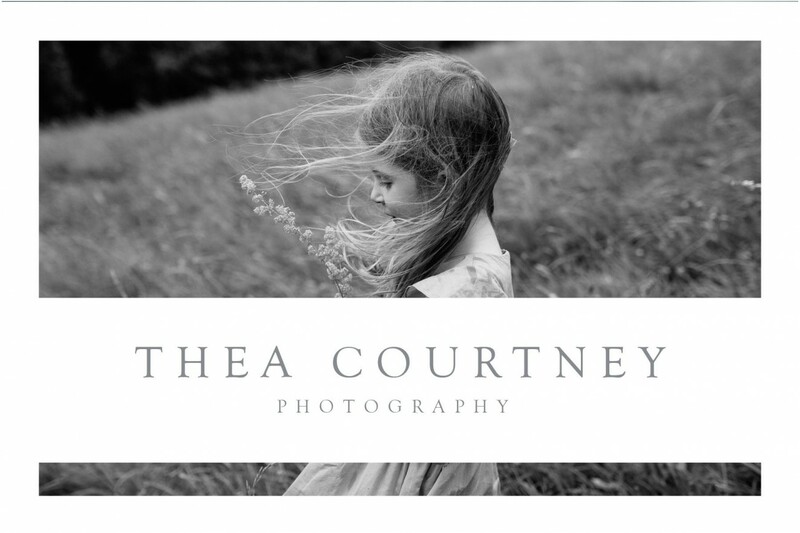 To celebrate the launch of my new sister site, Thea Courtney Photography (yes, that’s me! 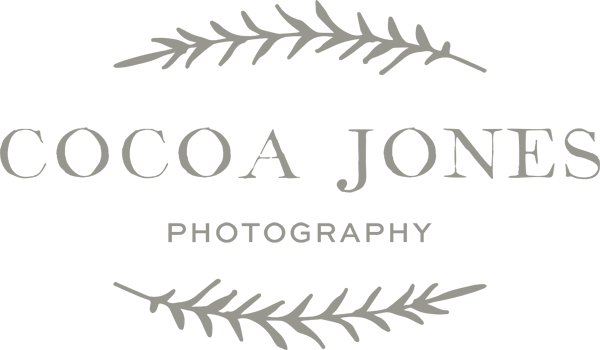 ), I’m offering 10% OFF to any clients who book a session for anytime in 2016 before Jan 31st.